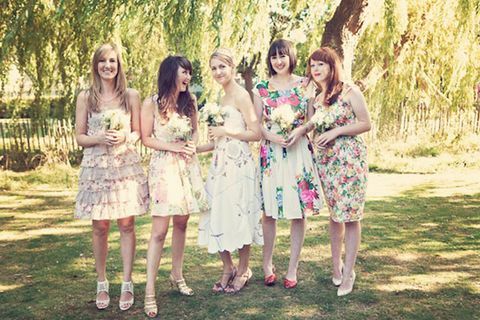 Spring is almost here, and I can feel its breath already, and you, guys? 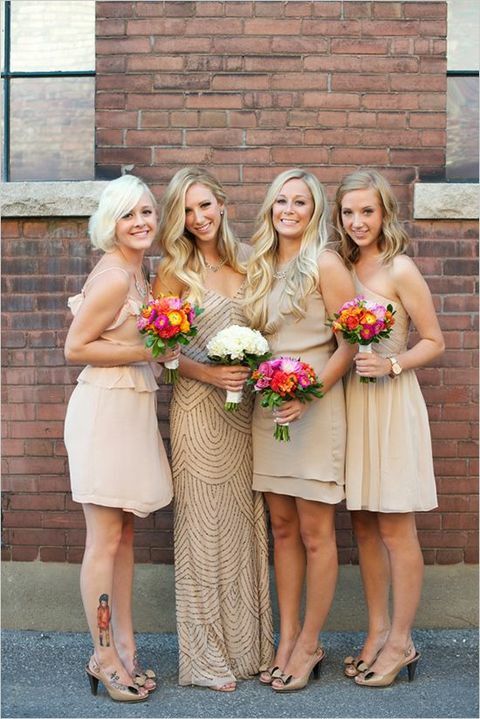 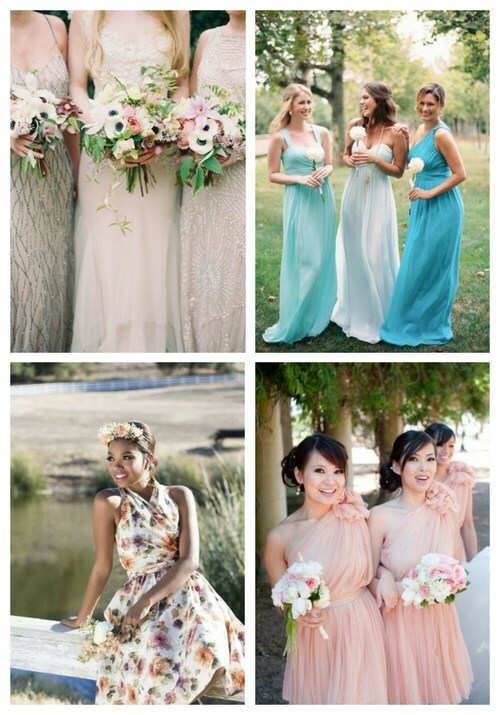 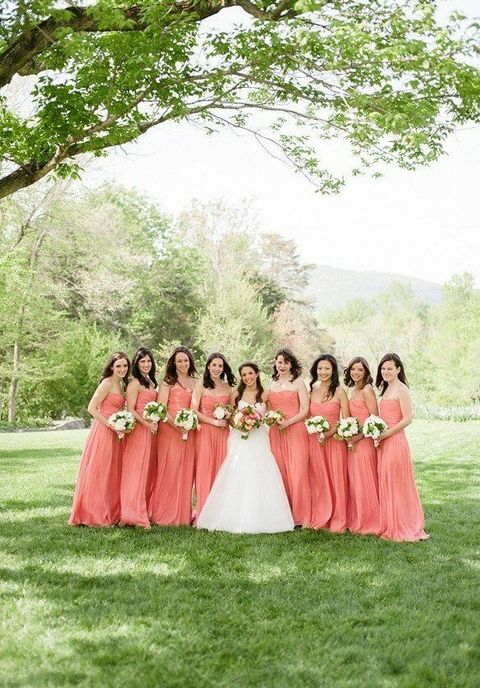 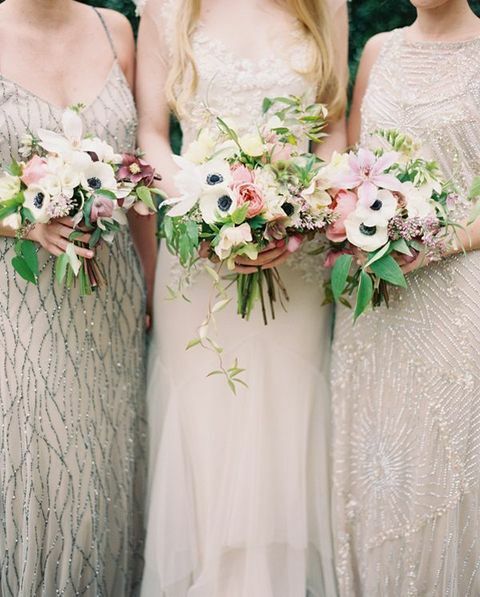 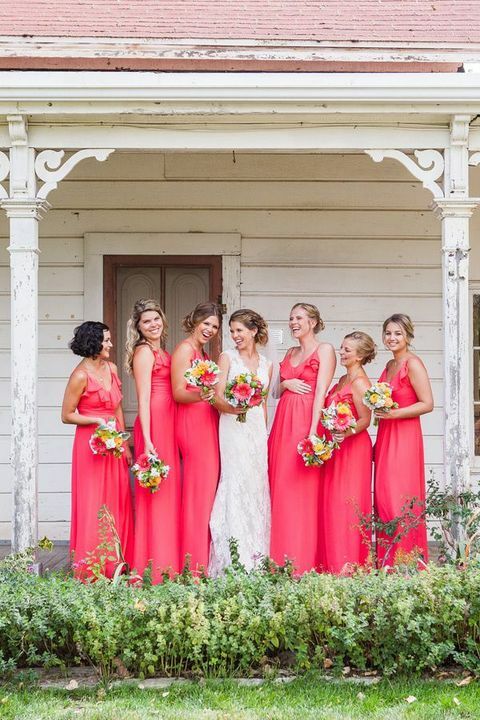 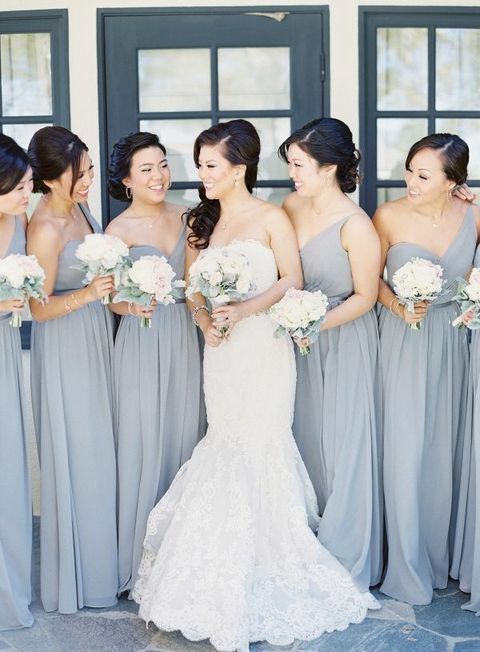 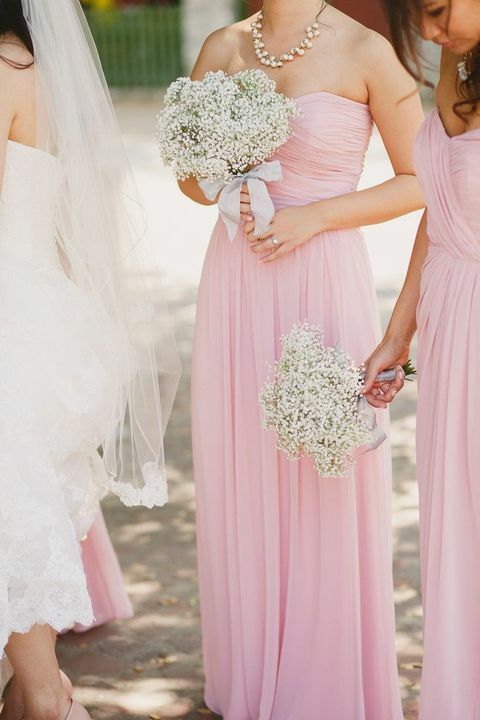 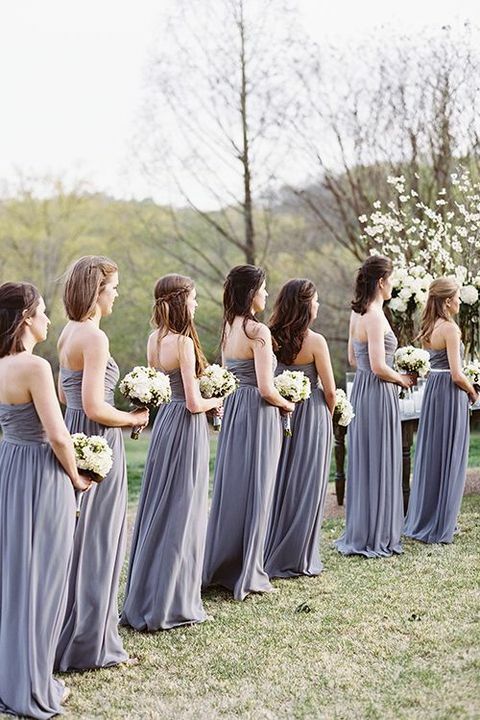 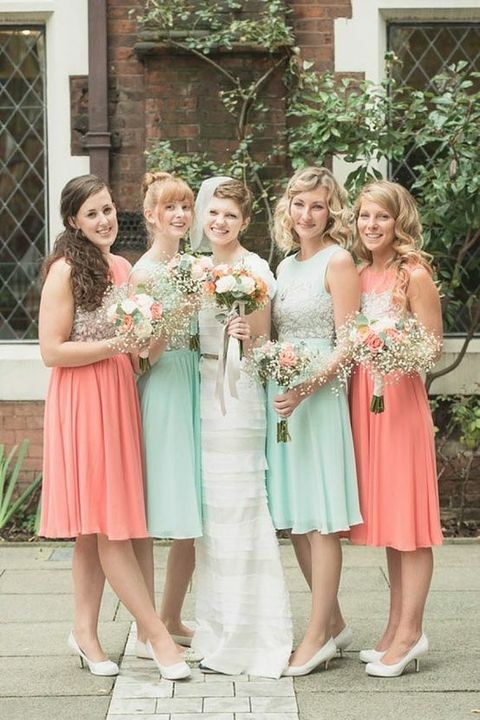 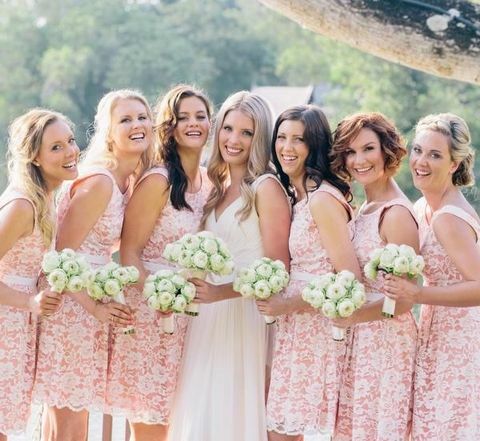 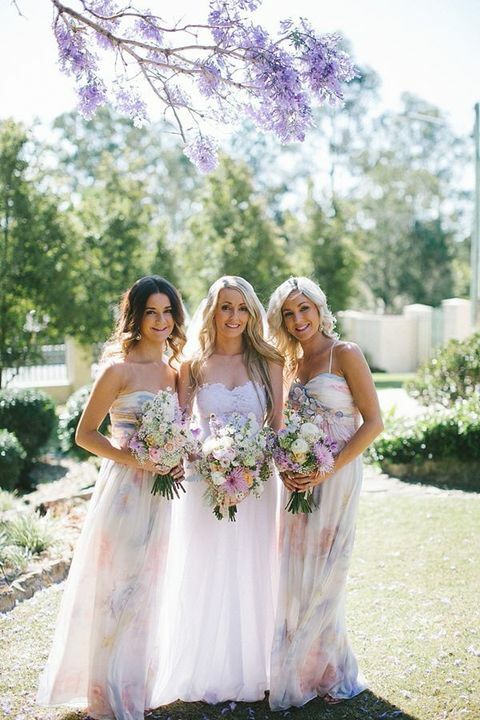 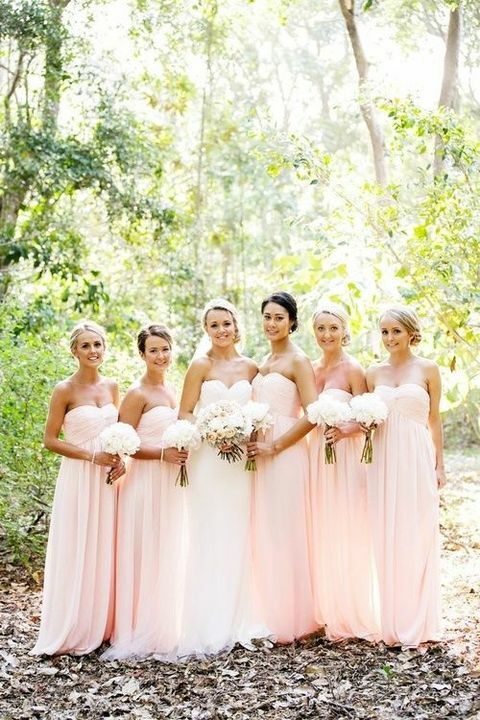 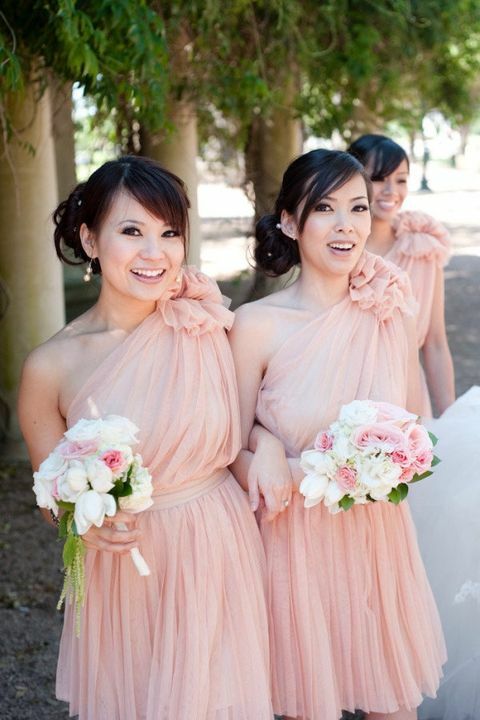 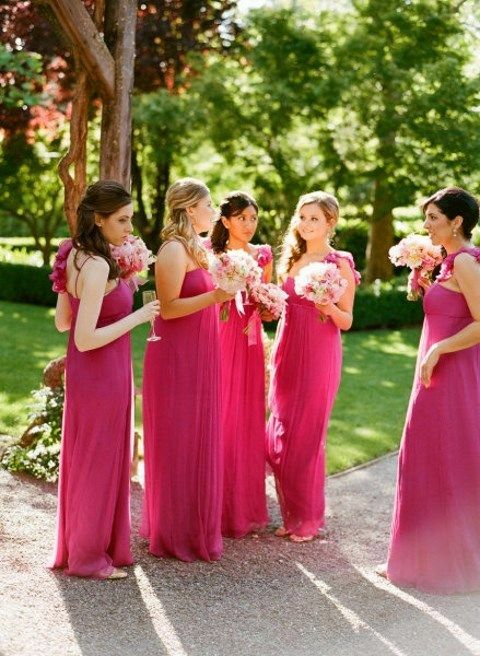 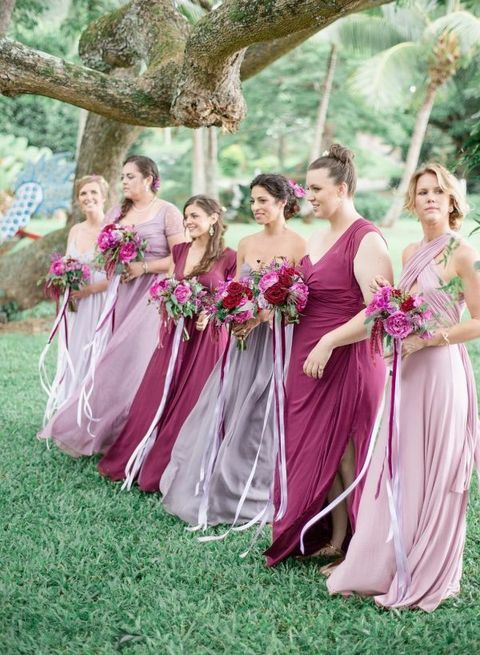 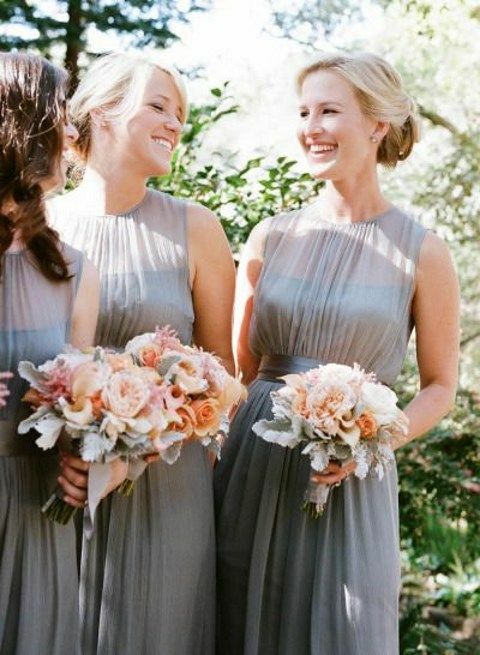 If you are intensively preparing for your spring wedding, this article may help you: I’ve rounded up the most beautiful bridesmaids’ gowns for spring. 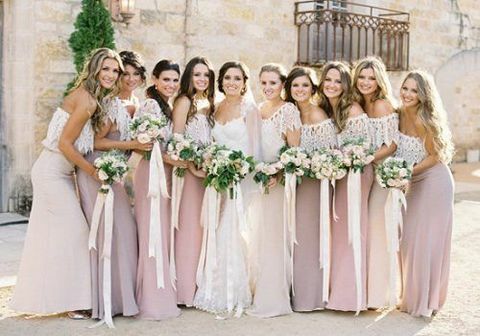 Of course, you can choose any color you like but I’d like to say that spring is time of pastels and flowers, so rocking pastels or floral patterned gowns is a hot idea that would adorably highlight that it’s a spring soiree. 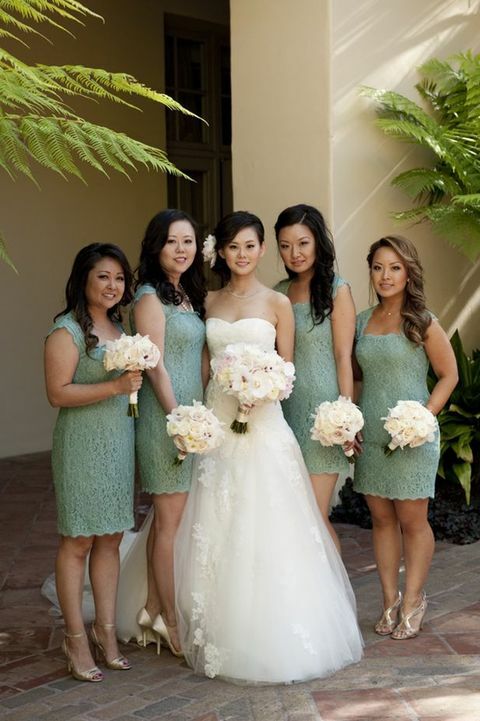 Cute lace gowns can’t be more stunning than in spring or summer. 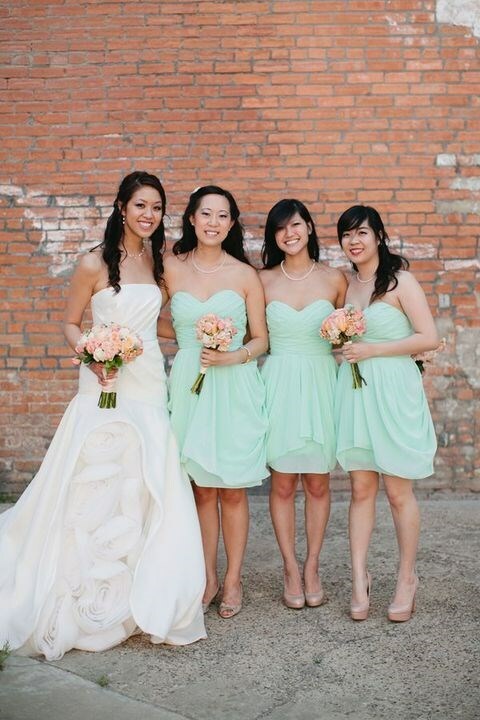 If you are tired of calm winter, rock some awesome bright color – emerald, orange, yellow or lime. 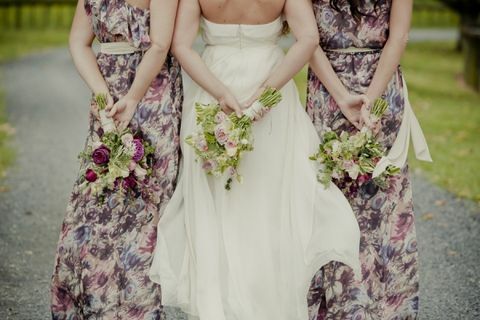 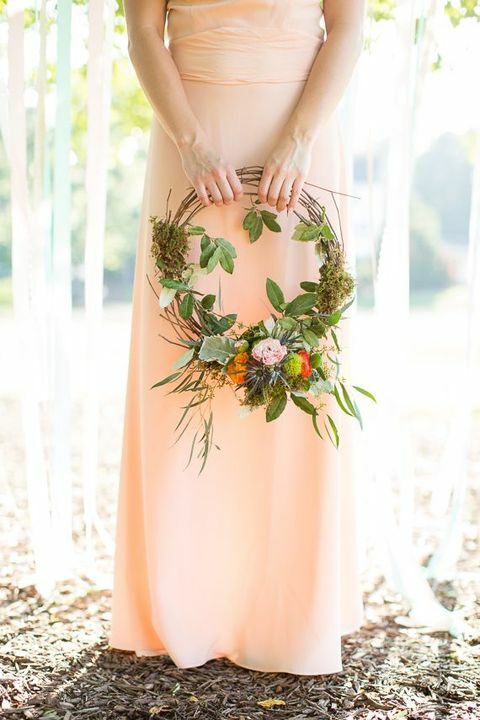 Get inspired by more cool ideas below and have a great wedding!